Come along for an MPavilion 2016 opening weekend highlight, a performance by leading Indian tabla player Dr Aneesh Pradhan. Dr Pradhan is currently the Indian Council for Cultural Relations (ICCR) Chair in Indian Studies at the Sir Zelman Cowen School of Music at Monash University. 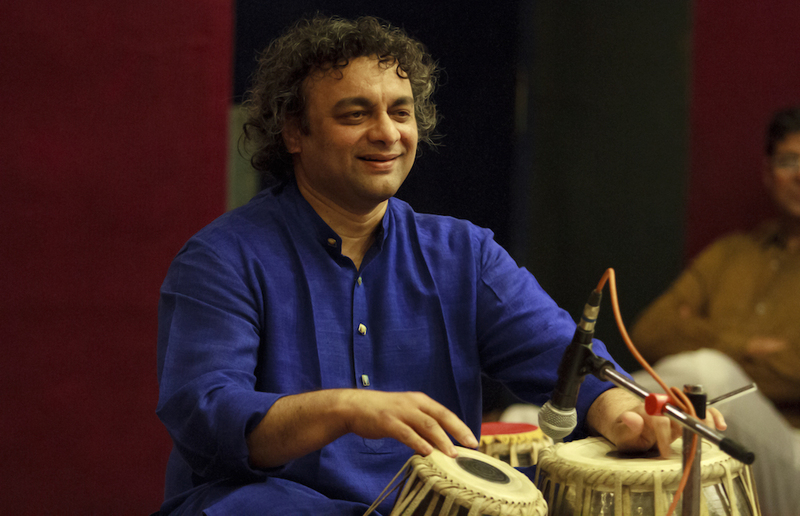 Dr Pradhan is the internationally acclaimed and multiple-award winning disciple of tabla maestro Nikhil Ghosh. This performance will showcase Dr Pradhan’s masterful talent on this wonderfully expressive and internationally popular percussion instrument. He will be accompanied by Dr Adrian McNeil, a fellow master of the sarod, a twenty-five-stringed plucked lute. They are joined in this performance by Sudhir Nayak, a highly acclaimed harmonium player from Mumbai.